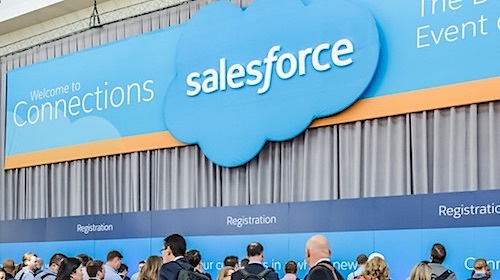 As digital commerce becomes the norm for B2B businesses, savvy companies are turning to CloudCraze, built natively on Salesforce for an agile commerce system that can keep up with evolving customer needs. CloudCraze provides businesses with the ability to establish a robust, flexible commerce solution without accumulating the technical debt, or high resource costs associated with a code-heavy implementation, making development fun again. Every B2B client is different, with unique needs and problems that CloudCraze and partner integrators must address. But when it comes to coding, 80 percent of the work has been done already. Simply put, most clients need a way to register and identify users online, a persistence layer (database), and a solution that will scale (high availability/load balancing) and survive disasters (disaster recovery). With standard n-tier (multi-tier) systems of hardware, operation system, application server, and database coders must create a development environment and build that system from scratch or carefully extend an existing framework. This time-consuming process typically takes months or years because every decision impacts the fundamentals mentioned above. 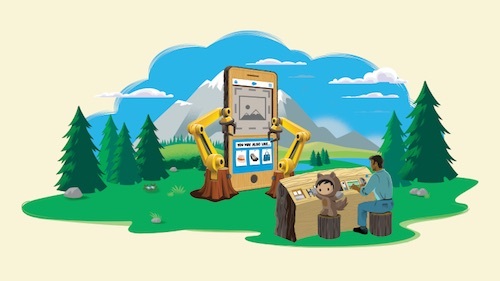 Rather than recreate this structure for every client, our engineers can employ ready-to-use, declarative Salesforce applications to streamline the process. This lets developers avoid the drudgery of repetitive coding, and allows them to focus on the exciting and unique challenges that each client brings with greater speed-to-market and more immediate, tangible value for customers. Another common frustration for engineers is having to improve upon disjointed batches of other people’s code. In many cases, engineers are forced to integrate multiple disparate programming accelerators, tying together batches of code in ways that don’t always make the most sense or have not been done before. With Salesforce, CloudCraze has developed market templates, accelerators that allow engineers to package reusable assets to build and publish. These templates allow clients to repurpose existing code and functionality immediately. They can then perform actions like ramp up high-volume order taking in minutes, or connect to a tax service or payment provider by checking a box. With this, coders don’t need to manually integrate various accelerators, systems or functionality. 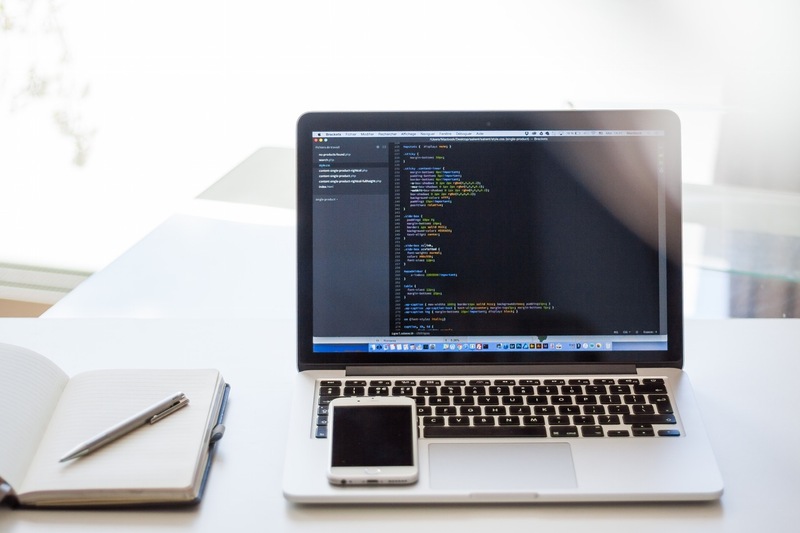 Developers have more time to focus on the unique aspects of a software solution and achieve greater ownership of the process and final product. The reduced lag time not only keeps your clients happy, but your engineers as well. On-premise, or hosted systems like IBM, SAP, Oracle, Magento, or Insite require intensive back-end work to make any changes. In fact, developing one small application with an on-premise system can require weeks, if not months, of work. Engineers must consider factors such as server speed, flexibility and capability, meaning that one small change can be a significant drain of time and energy. To describe the difference between on-premise and Salesforce integrated systems, I’ll use an analogy of hanging a picture. With an on-premise system I need to first set up my development environment, which requires me to pick the lock to get into the room. Next, I need to understand the weight of the picture, the appropriate fixture, where on the wall it should be hung, and its relation to furniture in the room. Then I need to do the enhancement and pound the nail into the wall so the picture will survive storms or other events that may impact the integrity of the wall. Finally, I need to verify the picture will survive disaster recovery and test it by simulating a storm or other wall-shaking disaster. This is a very time consuming and intensive process. With Salesforce, I just need to hit a nail into the wall and hang the picture. The room is already disaster proof and the development environment is easy to setup because we know the door is not locked, and so on. Salesforce covers all of these extra variables for me. As you can see, Salesforce enables developers to provide value at a drastically faster pace. In one instance with CloudCraze, I saw a new engineer develop a complex apparel ordering assortment grid within his first four hours on the job – all because Salesforce equipped him with the start-up tools that made it easy to do in relatively no time, and was highly available out of the box. 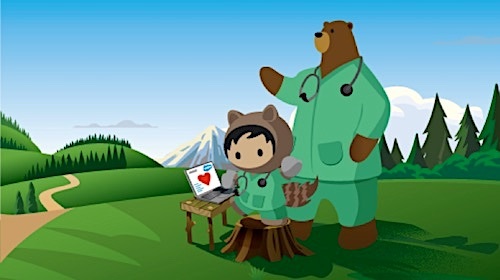 Salesforce brings remarkable power to the table that allows engineers to stay challenged and make a valuable impact. In turn, it instills long-term loyalty for the organization and a much lower total cost of technology ownership for the organization. For coders and digital organizations alike, choosing CloudCraze and Salesforce is a no-brainer.